Nearly a 100 handlers share their thoughts and adventures of their K-9 partners on searches, saving lives and bringing closure to families nationwide. 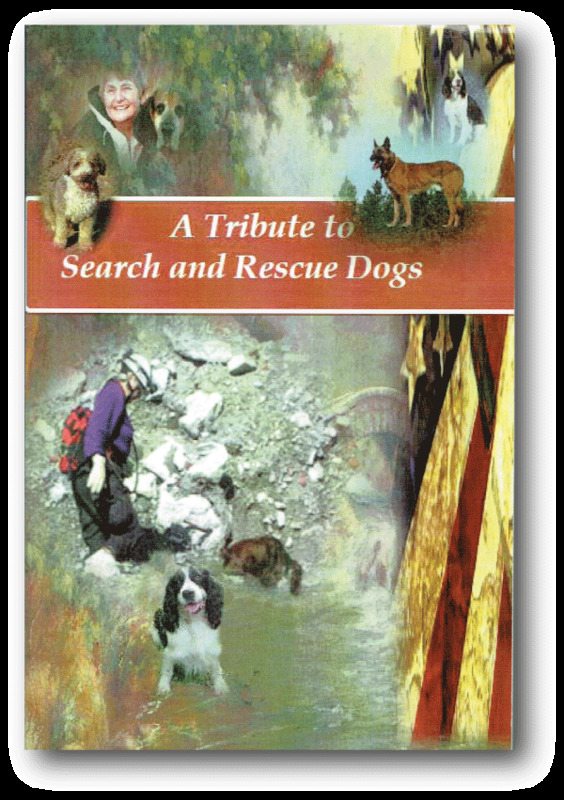 Over the course of 50 years and thousands of searches, this anthology is compiled to remember these amazing animals and their handlers (and trainers). There are many examples of bravery, loyalty, and love between them and the lessons learned. These heart warming stories give you an insight into their incredible bond.